Anyone who saw the panel discussion I chaired at the Institute for Government (IfG) last week, as part of the Cabinet Office centenary celebrations, will be in little doubt – the Cabinet Office is essential. 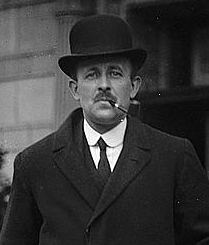 The Cabinet Office was set up as a secretariat in 1916 under the first Cabinet Secretary, Maurice Hankey, to bring greater order and focus to the war effort, with proper records of discussions, conclusions and agreed actions. It has evolved and grown organisationally over the last 100 years, but its role as a central coordinator of government policy and its implementation remains essentially unchanged. The panel at the IfG event consisted of the five surviving previous Cabinet Secretaries – Robert Armstrong, Robin Butler, Richard Wilson, Andrew Turnbull and Gus O’Donnell – and myself. Our conversation acknowledged the sometimes mundane but always necessary business that helps keep government running and takes up most of our time – Cabinet committees, meetings, visits, managing permanent secretaries, leading the Civil Service, and so on. It also highlighted the crises that every Cabinet Secretary has to deal with – from extreme weather events to wars, from livestock epidemics to financial crashes. The Cabinet Office has been at the heart of managing the government response to all of these. I asked my panel colleagues why the department is important and why it makes government collectively stronger. They made different but related points that together paint the bigger picture of the Cabinet Office’s unique place in government. Robert Armstrong drew attention to the department’s physical and organisational proximity to the Prime Minister, the Cabinet and the centre where policy is decided and priorities set. 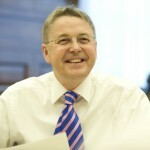 For Robin Butler, a feature of the Cabinet Office was that it was “neutral” on policy, and therefore more likely to have the confidence of other departments. Richard Wilson added that this supported collective government, balancing power, and gave the best chance of making good decisions on important issues. Andrew Turnbull said the Cabinet Office fulfilled three important functions: giving direction to the business of government; developing resources, whether in terms of people or the structures they operate in; and setting a cultural and ethical framework for government. Gus O’Donnell highlighted two complementary Cabinet Office functions: ensuring continuity and, on the other hand, being a place “where things start” – a hub of innovation for smarter, more efficient ways of working that spread throughout government. He mentioned, as examples, the department’s vital role in carrying on business as usual during the transition between governments; and the work of the Behavioural Insights Team, the first of its kind in the world, which began in the Cabinet Office. Now spun out of government, the team apply behavioural science – the study of what people actually do in given circumstances – to make better policy. The principles behind the so-called ‘Nudge Unit’ now inform the development of public services across government and beyond. As the Cabinet Office embarks on its second century, I want to look not just at where it has come from but where it – and the wider Civil Service – is going. 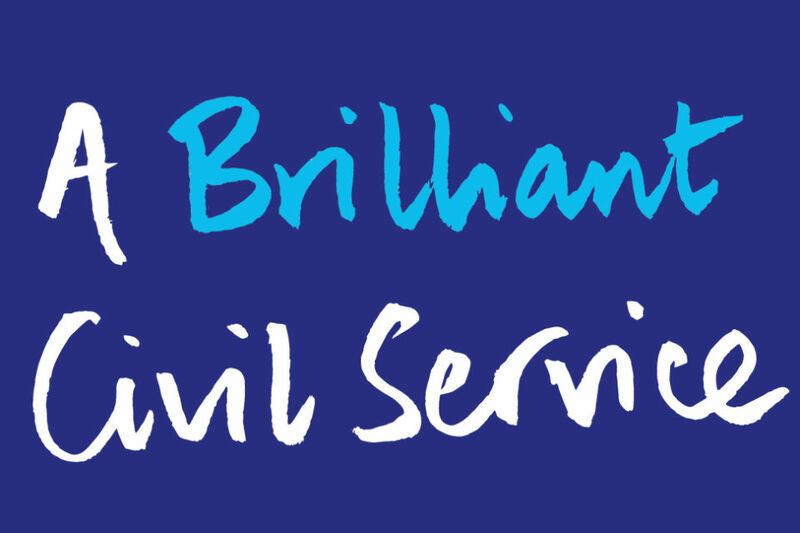 The first thing to say about the Civil Service is that it is hugely different to the organisation I joined in the early 1980s. It is more efficient, less hierarchical, less tolerant of delay and – thanks to digital technology – works at a much faster pace. It has added to its traditional strength in policy advice by building capability in areas such as commercial and technology, leading to the creation of modern, efficient digital services that make people’s lives easier. Culturally, it is much more diverse and inclusive. In terms of gender, 40% of the Senior Civil Service are now women, which is better than many leading private sector organisations. It is absolutely our aim to keep that figure rising, and it is one of my objectives to have a gender balance in the shortlist for the next Cabinet Secretary. This is all part of realising our ambition for the Civil Service to be the most inclusive employer in the country. So, adding to my predecessors’ views, I believe that what makes the Cabinet Office important and so effective is the quality of its people. The immediate future holds the biggest and most complex challenge to the Cabinet Office, and the Civil Service as a whole, for a generation or more: managing the exit from the European Union while continuing the day-to-day business of government and serving the public who pay for us. 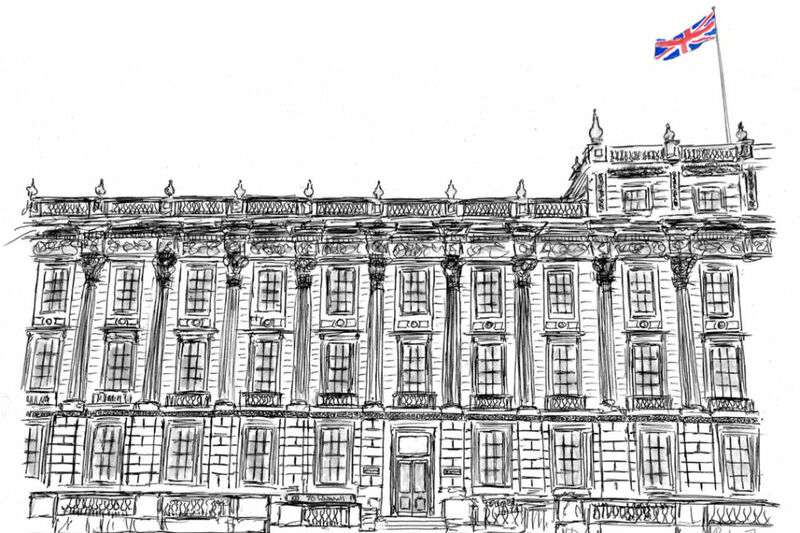 The history of the Cabinet Office shows that the department and its staff are well up to the challenge. Getting back to the article in general, what stood out for me is the fact that Sir Jeremy says that the Senior Civil Service is one of the most diverse ever citing the percentage of women at Senior Civil Service level. Whilst this is to be applauded, what i would like to know how many disabled/LGBT/race/relgion members of staff work at Senior Civil Service Level as well. Also Sir Jeremy mentions that the civil service is less hierarchical than before. I have to disagree. For starters to have someone calling themselves Sir after being knighted is surely creating an unitentional hierarchical barrier in the workplace. Also the fact that after 100 years the Cabinet Office is still run in Whitehall, and that the Senior Civil Service is not more evenly distributed around the country. This especially would make sense from a stategic point of view, by not putting the eggs all in one basket and also give opportunities for people around the country to enter Senior Civil Service nearer home instead of having to relocate to London. Seems to me that much more work needs to be done! Why should civil servants 'celebrate' the roll of the Cabinet Office when they have played a major role in cutting civil service terms, pensions and the civil service compensation scheme?? More diverse and inclusive? Maurice Hankey is the only Cabinet Secretary to have not been an Oxford or Cambridge graduate.